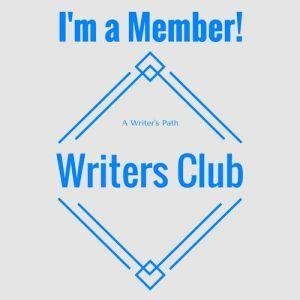 I’ve negotiated and brought on 10 new discounted services and 1 new free one on A Writer’s Path Writers Club ! As a reminder, a promo/discount code is needed to activate these discounts/free elements. They can be found by becoming a member of AWP Writer’s Club. This can be done by heading here and clicking on the red “Become a Patron” button. Polgarus Studio: 10% off eBook and print formatting. Derek Marx Editing: 20% off all services (copy edits/story arc planning/general formatting). A Writer’s Path: 10% off editing or proofreading. A Writer’s Path: 10% off formatting services. A Writer’s Path: 10% off book coaching services. A Writer’s Path: 10% off manuscript evaluation services. A Writer’s Path: 10% off blurb writing services. A Writer’s Path: 10% off title creation services. 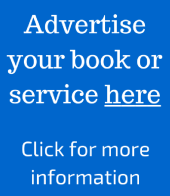 To view the full list of 55 (and growing) discounted, writer-related services, click here.